This is the most classic of all the cuts. Thanks to its abundance of fire and sparkle – more so than any other cut – it’s no wonder this is the most popular choice. The oval exudes elegance and is a cut that is rapidly increasing in popularity. 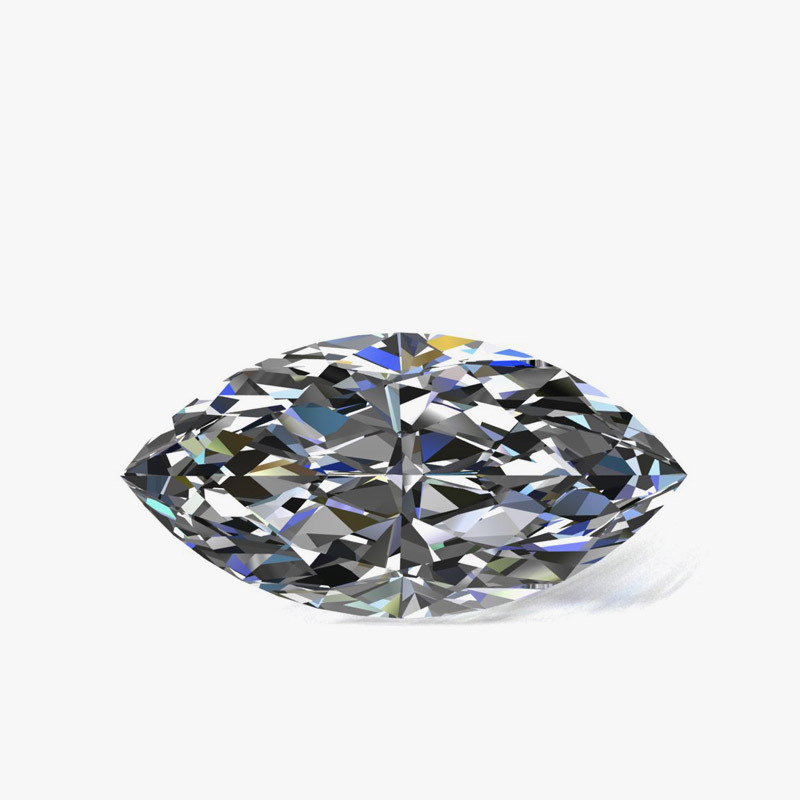 It has the fire and brilliance of a round brilliant cut, combined with a stylish elongated shape. 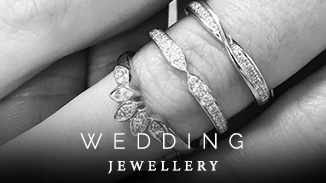 Referred to as the pear cut or tear drop, this is a beautifully feminine shape with oodles of sparkle. A perfect choice for those who want something a little different. The name says it all! 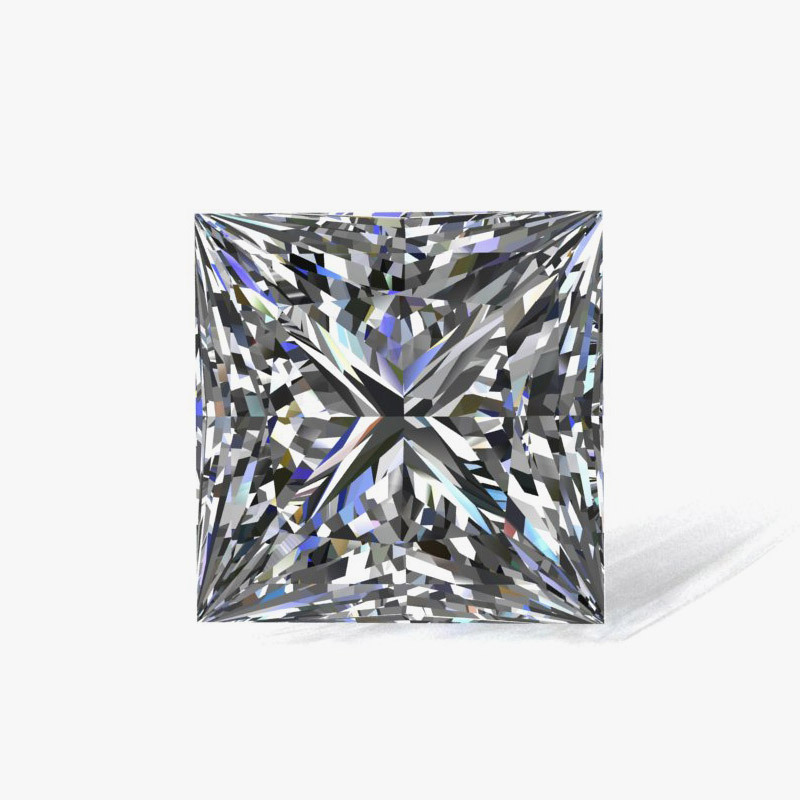 The princess cut is a classic, elegant choice that’s similar in vibrancy to the round brilliant cut but with a more modern, linear look. 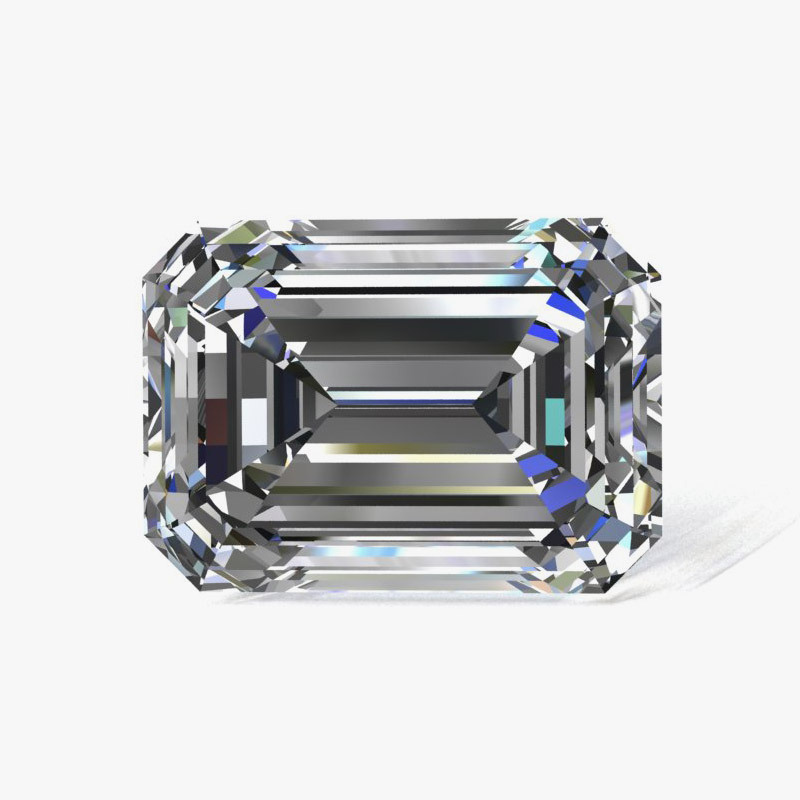 The cushion cut is cut as both a square and rectangular shape, and with its characteristic softened corners it’s a unique and relatively rare choice. The elongated cushion cut is the perfect marriage between the elegant oval and square cushion cut, making for a truly unique piece of bespoke jewellery. The heart shape is a truly symbolic cut. With an abundance of sparkle and a unique shape, its multiple facets allow for optimum brilliance. 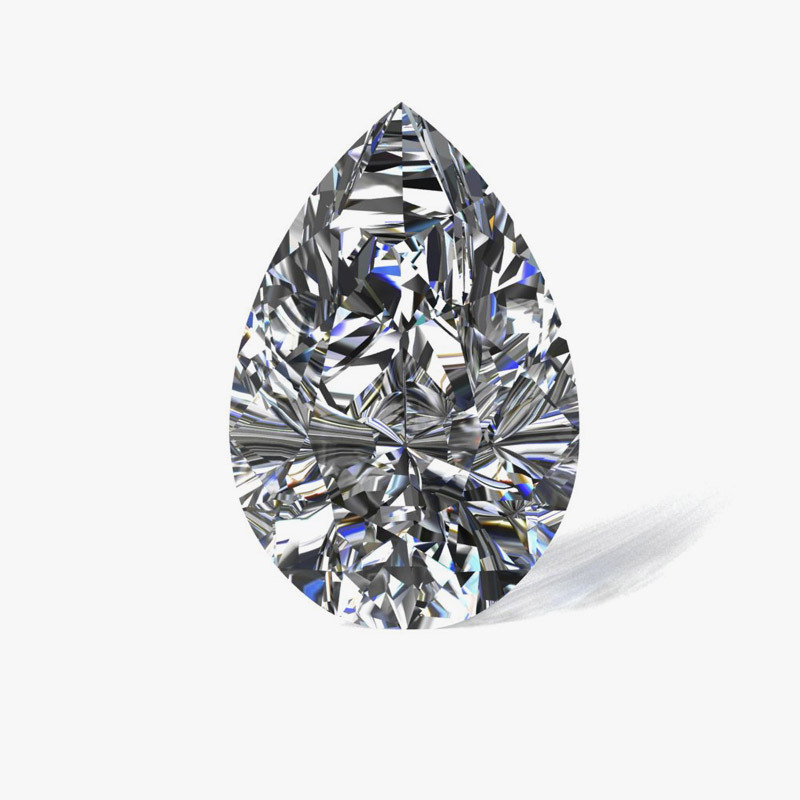 Perhaps the most unique of all the cuts, the triangle cut has three curved sides and many facets, making it an incredibly rare but beautiful choice. The marquise cut is similar in brilliance to the oval cut and is not only visually striking, but also a stunning choice for elongating the finger. 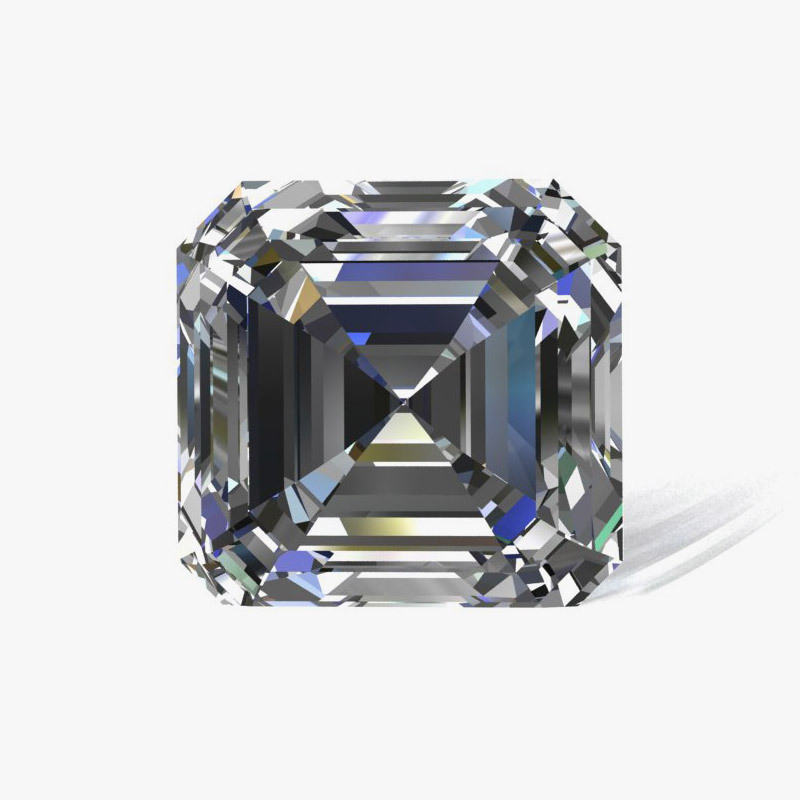 The asscher cut is a beautifully simplistic cut with a classic elegance. It shares similar characteristics to the emerald cut, meaning colour and clarity are important factors if you decide to opt for a diamond. The emerald cut has far fewer facets than many other gemstone cuts, which means colour and clarity is very important if you choose a diamond. 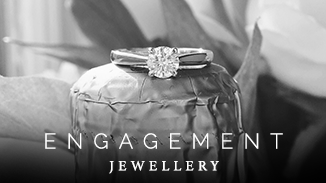 It screams vintage glamour with an art deco edge, whatever the gemstone. 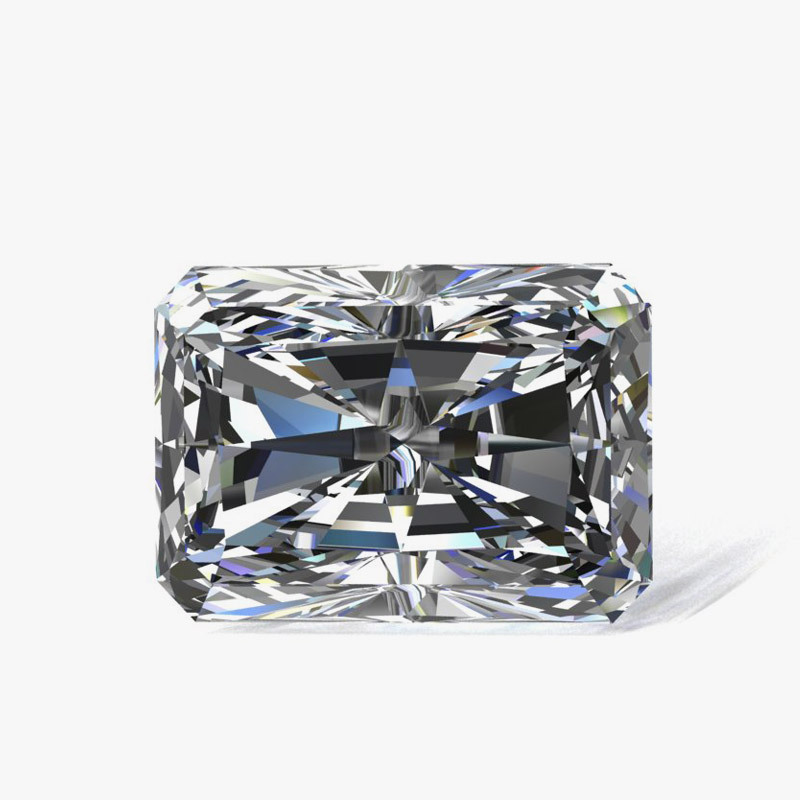 The radiant cut can be both square and rectangular and has similar characteristics to the round brilliant cut, the emerald cut, and linear aspects of the princess cut too. It’s perfect for those looking for something magnificent and unique. The four C’S refers to the COLOUR grade, CLARITY grade, CUT grade and CARAT weight. 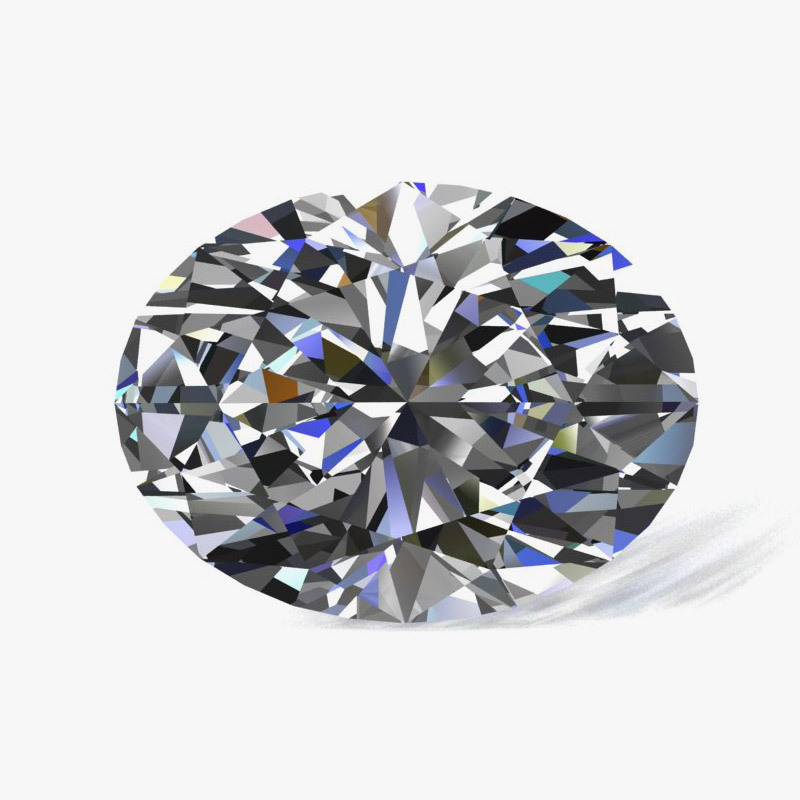 These four characteristics distinguish one diamond from another, as well as their individual measurements. 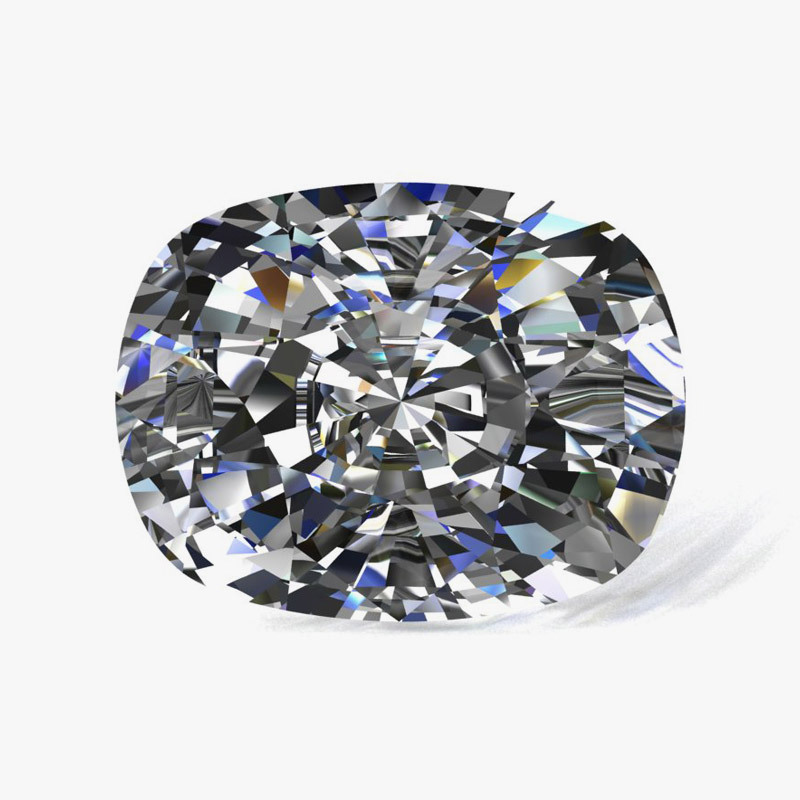 Many diamonds are also certified to give you complete peace of mind regarding these characteristics within their perfect diamond – however it is not essential. What’s more important is that the diamond you choose is perfect for you, and is one that you cherish and fall for at first sight. 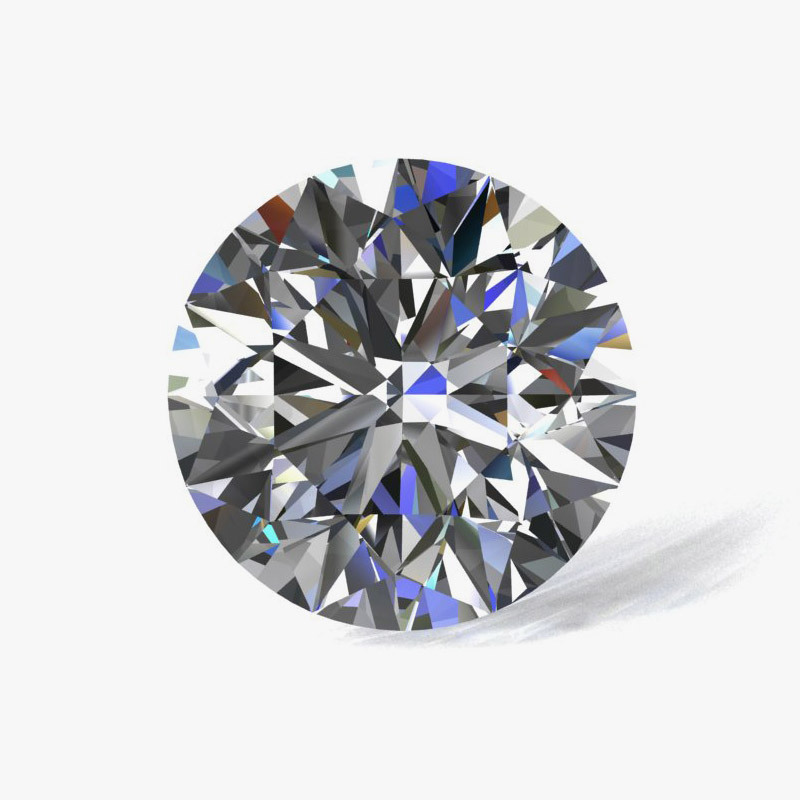 The colour scale for diamond grading starts at D, with this being the rare white and colourless end of the spectrum, and ends at Z, where the diamond will naturally draw a yellow colour. 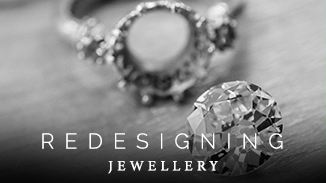 Diamond clarity refers to the absence of inclusions and blemishes within your chosen diamond which are a natural part of your diamond’s make-up. No diamond is completely inclusion and blemish free, but the closer it comes, the higher its value. 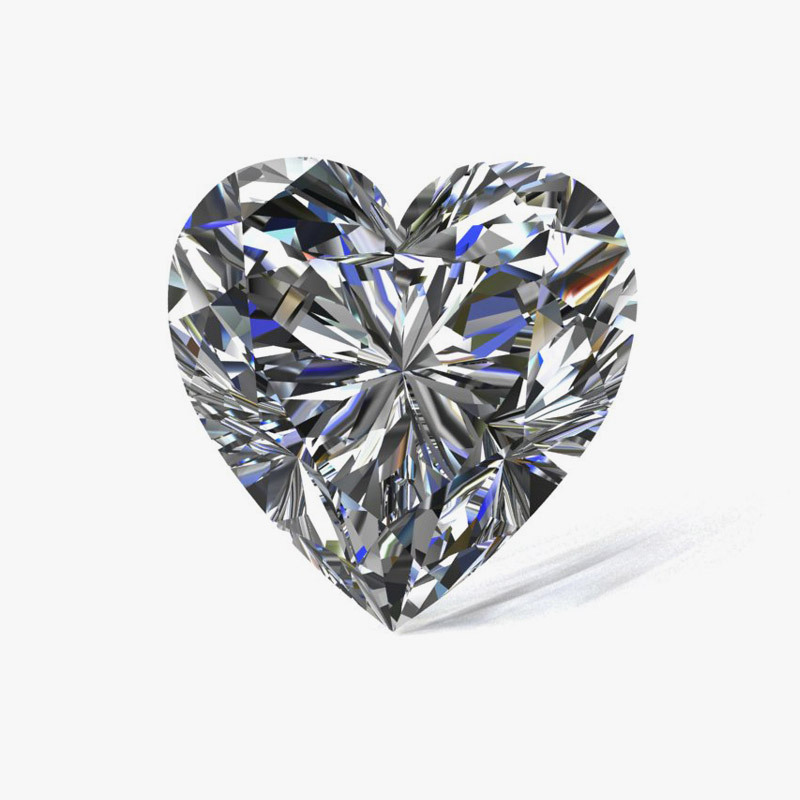 The cut of a diamond is what determines its brilliance and sparkle, with the correct cut allowing the diamond to transmit light to its full potential and sparkle intensely. 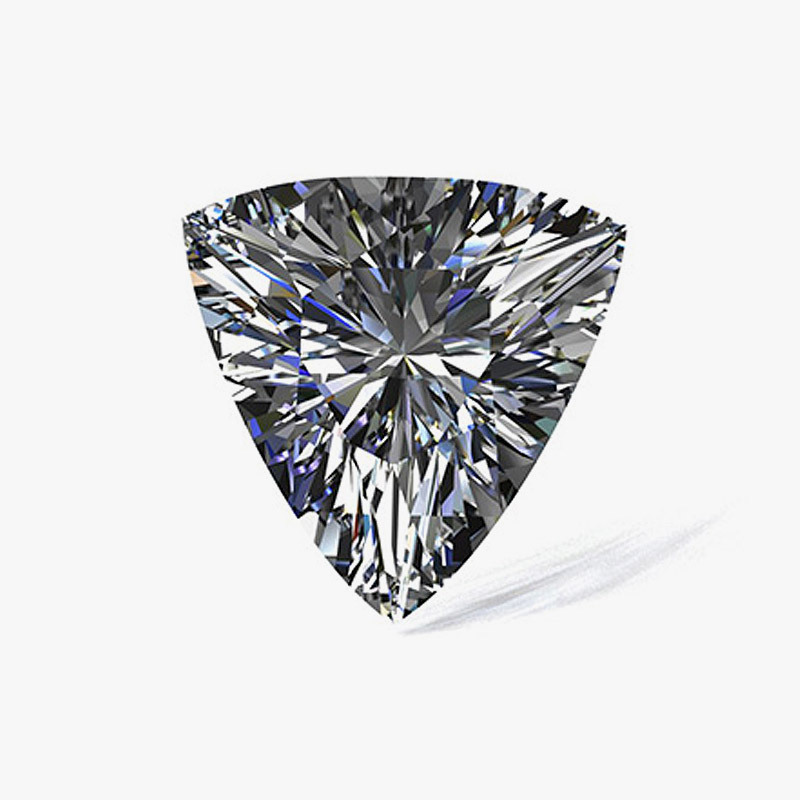 A diamond’s carat weight is simply how much it weighs. 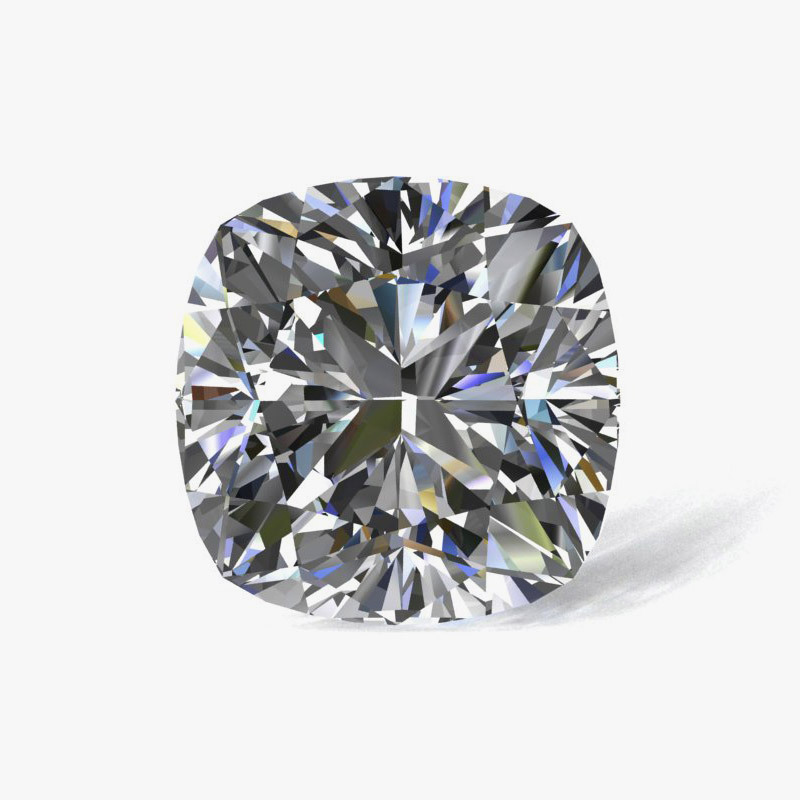 1.00ct is divided into 100 points, and the higher the carat weight of an individual diamond, the higher the value will generally be – as long as the colour and clarity are also in correlation.